An Associate Certified Applied Animal Behaviorist, Ms. Williams specializes in dog, cat, and other types of pets with behavior problems like aggression, separation and other anxiety issues, and housetraining. Ms. Williams works collaboratively with veterinarians to develop a holistic approach to animal training and only accepts veterinary referrals. She offers private obedience training for specific problems such as extreme fear and aggression. Her extensive resume can be reviewed on the website. For more information contact Dogs with Issues at the email or phone number listed above. Consultation fee. 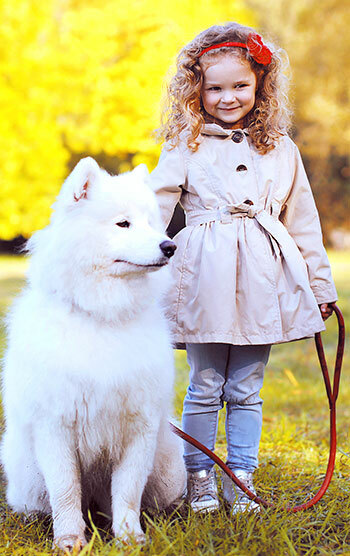 Behavior modification programs are developed for dogs suffering with anxiety disorders and other behavioral problems (also for cats, horses, other mammals, and birds). Agility is offered for enrichment. Counselors are certified by the International association of Animal Behavior Counselors or Registered Veterinary Behavior Technicians. For more information contact Humane Domain at the email or phone number listed above.